with technological disruption, equipping students with the required skills will play a critical role. an integral part of the undergraduate programme for all their students. with application to people while addressing societal imperatives. in Design, Technology and Society (DTS). with exposure to real-world industry-relevant experiences. Innovative Cities and the Humanities, Arts and Social Sciences (HASS) cluster. 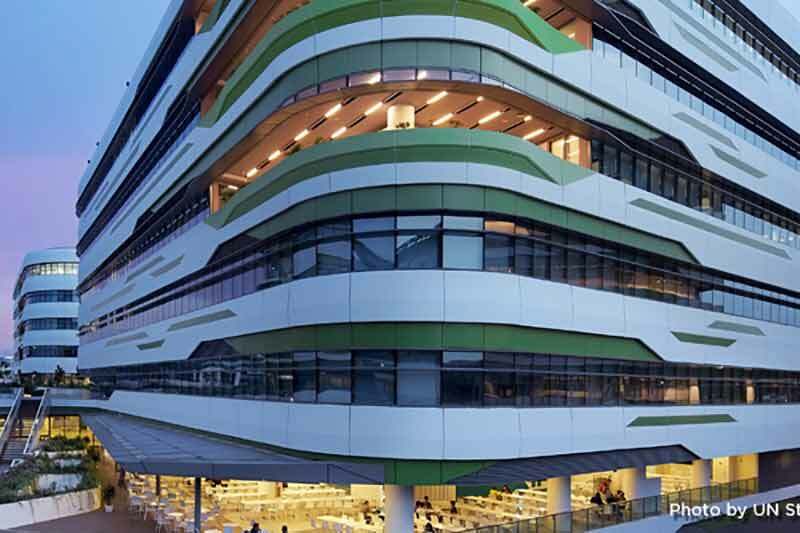 research at SUTD, after which students will graduate with two Master degrees. and successful applicants will begin the programme in September this year. Information Security; and Information Systems. Second Major or Minor subject. Financial Analytics and Marketing Analytics.